This morning at church the reverend closed the service by asking people to come to down to the front altar and pray for a woman who was leaving with a team of people to go to Africa on a mission trip. She knelt and many of the people in attendance gathered around her. As someone began to pray I heard a sound; “Clank. Silence. Clank. 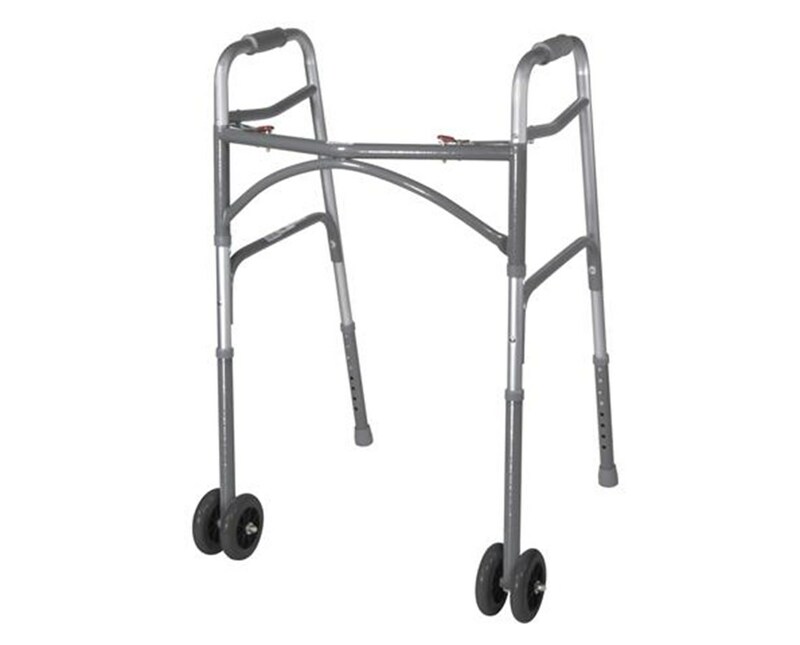 Silence.” I looked up and saw an elderly woman moving towards the group using a walker. By the time she made it up to the front, they were almost finished with the prayer but that didn’t seem to matter. What mattered was she wanted to be a part of the group, show her support, be closer to the one who was leaving, because she cared and caring most often requires our presence. As she struggled I reflected on this woman and her concern for the other overcoming her condition. The world as we know it seems to be coming apart at the seams. Institutions, foundations, and truths we thought would last forever are crumbling before our eyes. What do we do? How do we stop it or at least stem the tide? I think we should do as the woman did this morning. We recognize our weakness, our lack of power and control, but still run, walk, crawl, towards a need and be present, change what we can by getting closer. When things are too big, too unruly, too far gone, it’s easier to stay where we are, shrug our shoulders and say; “There wasn’t anything we could’ve done.” or we can get “some “skin in the game.” We can try. We can put forth the effort with an attitude that only those who show up can make a difference.